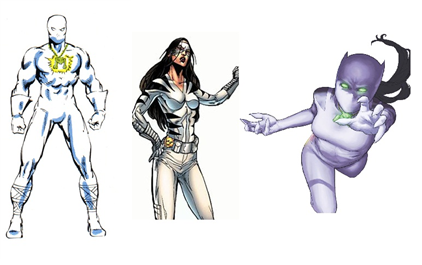 The White Tiger identity has now been taken on by five different heroes, though only three of them gained their powers by inheriting the Jade Tiger amulet that endowed the first White Tiger, Hector Ayala, with his powers. 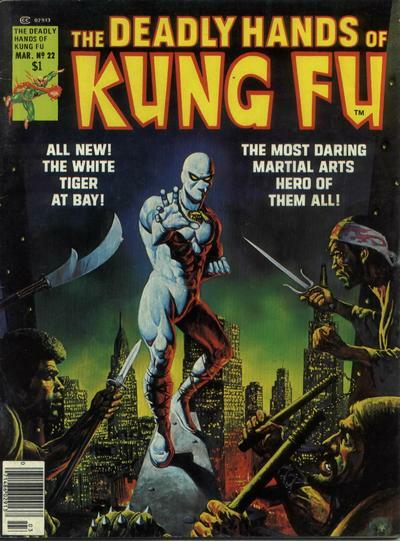 First appearing in Deadly Hands of Kung-Fu in 1975, Ayala became the first Puerto Rican superhero in comics and Marvel’s first Latino superhero. A college student at NYU, Ayala found the Jade Tiger amulets and used them to fight crime using a secret identity– White Tiger. He went on to fought alongside big wigs like Daredevil, Spider-man, and Iron Fist. Unfortunately he was later framed for a murder and shot and killed trying to escape capture. 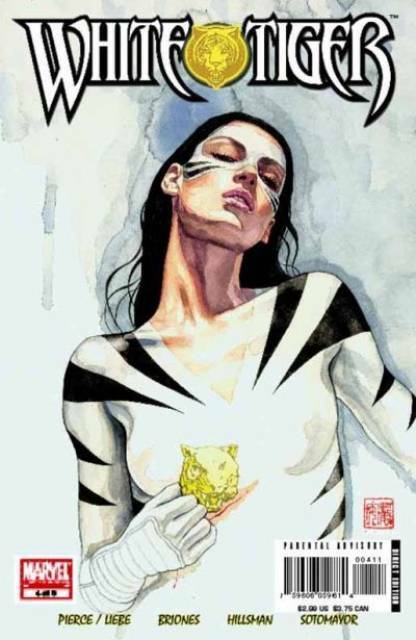 But in 2003, the White Tiger identity was revived by Brian Michael Bendis and Alex Maleev, when FBI agent and Hector Ayala‘s niece Angela Del Toro discovered the Jade Tiger amulets and the White Tiger legacy. Angela reluctantly takes up the mantel as the masked vigilante under the guidance of Daredevil, and soon finds herself fighting with her uncle’s old friends like Luke Cage, Spider-man, Black Widow. However, she is later magically corrupted and now operates under the influence of The Hand as an assassin. 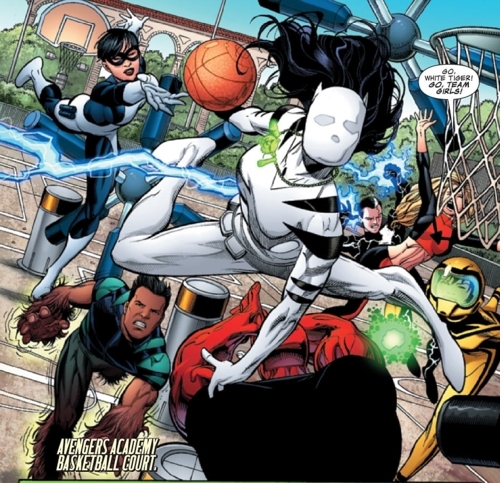 All hope for the White Tiger legacy is not lost, however, as Hector Ayala had a younger sister… The young Ava Ayala took up the mantle of White Tiger in 2011 when Christos Gage and Tom Raney wrote her into the Avengers Academy series. Strongly tied to her legacy and her heritage, she has been critical of other Latino heroes who do not embrace their heritage (namely Reptil). She’s also very likely the dopest and most popular to take on the identity. Though Avengers Academy was later cancelled, she is a regular in the Ultimate Spider-man animated TV series, and she recently appeared as White Tiger in the brand new, promising (and awesomely diverse) Mighty Avengers series. Though issue #1 opens with her quitting Luke Cage‘s new Heroes for Hire revival, it’s looking pretty good that she’ll be back!